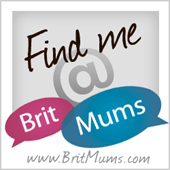 I’m always looking for new ideas and things to do with the kids. 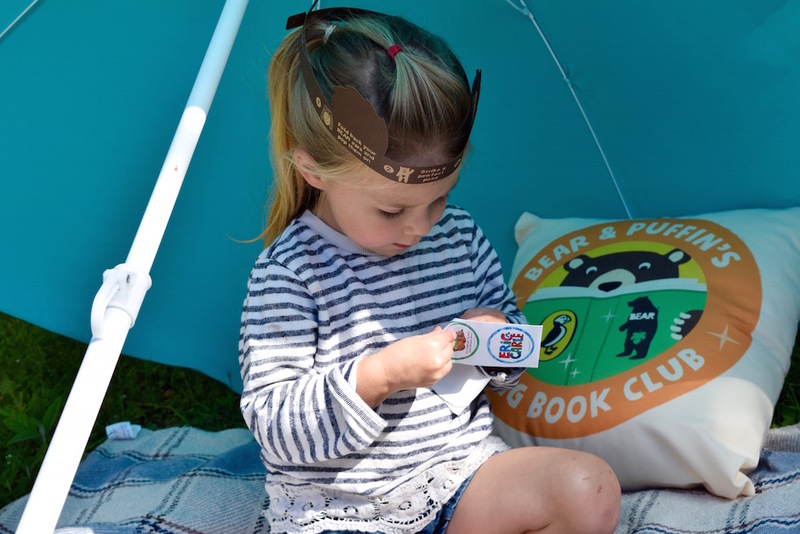 Excitingly, BEAR Nibbles and Puffin Books have invited my two little bookworms to be part of their new Big Book Club. They honestly love story time and want story after story each night before bed, so this was really exciting to try and learn about. 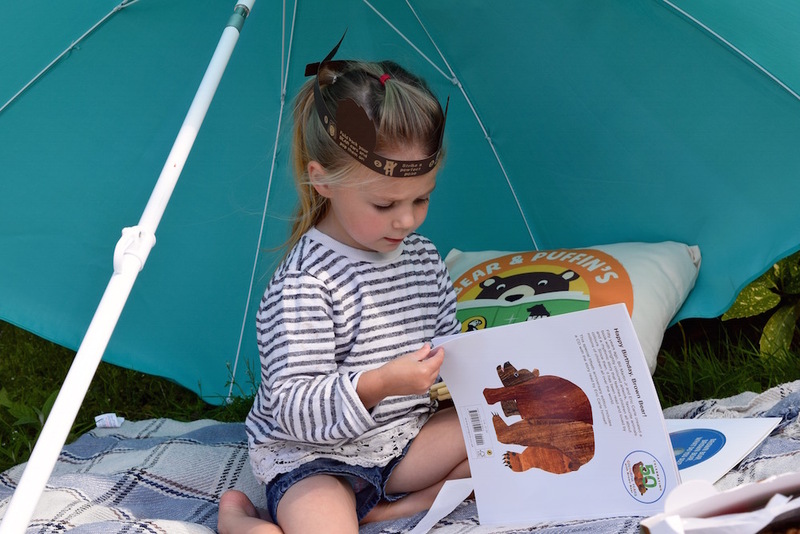 These two family brands, BEAR Nibbles and Puffin Books, have teamed up to help get children reading and enjoying books more often. 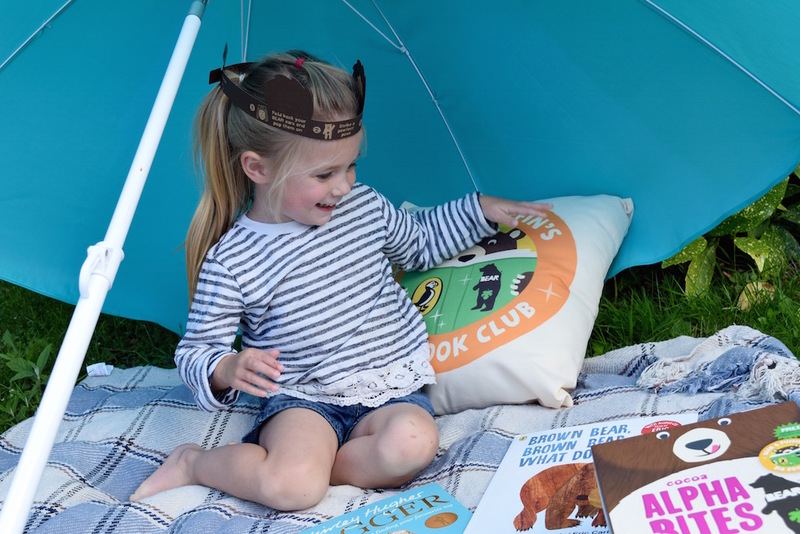 There is a book of the month that will be shared and released each month, as well as downloadable activity sheets and games that accompany each book and corresponding letter of the alphabet, all available on the online hub. 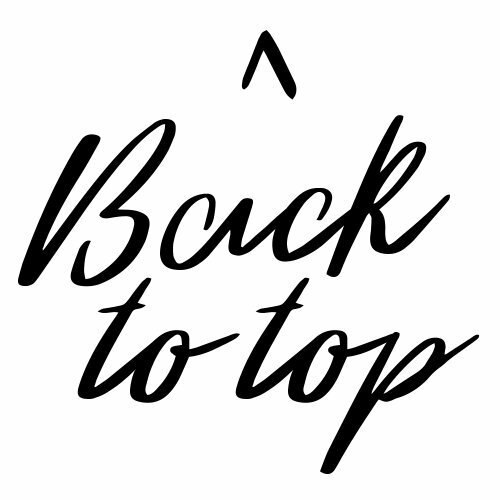 Excerpts of some classic children’s books can be found on there too, as well as a choice from books with pictures and books with words, making it suitable for children of all ages. 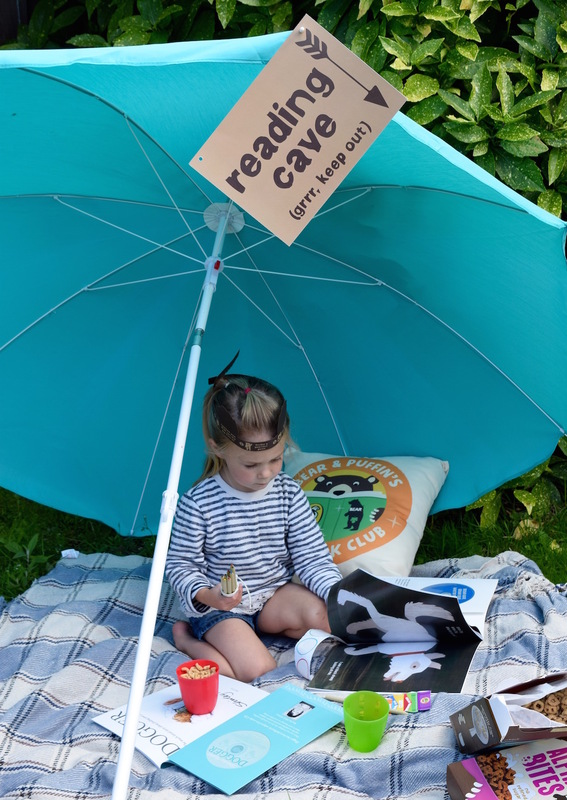 So if you’re little ones are keen readers, or you want to encourage them to read more, then this could be a really good solution. 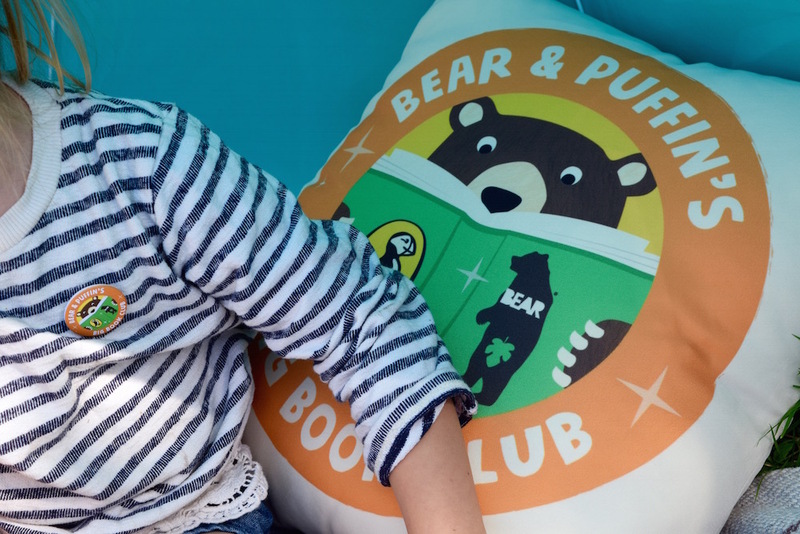 Here are some top tips that Chloe and I came up with for starting your own Big Book Club at home. You don’t need a lot of space for your book club. It could be sat at the table while you enjoy breakfast, in the garden or just in the living room. You just need to make sure that you’re nice and comfortable. Grab cushions, pillows, and favourite blankets. There might even be a few toys that want to come and join in the fun! All of the best things in life come with food, right? So a book club is no different. Some fruit or veg sticks to munch or cereal to nibble is always a good idea. Chloe loves eating cereal dry, so it makes for a good snack anytime of the day. I’m happy for her to have it too, especially as Alphabites cereal contains no refined sugar, salt or any other added nonsense. When it comes to reading the books, look at the pictures and use your imagination. Use some funny voices for the characters to bring them to life. Talk about the colours in the books, the creatures and animals, as well as even guessing what might happen next in the story. 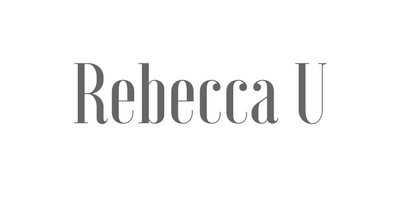 Look for things in your reading cave that start with similar letters or are the same colour as things in the book. Just vary what you do depending on the age of your children; there are no limits! 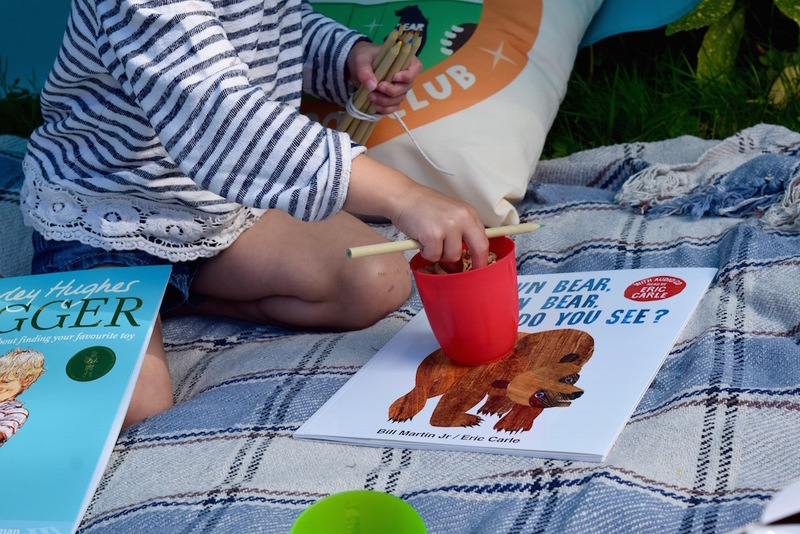 As mentioned, BEAR and Puffin have created some fun activity sheets for each book that you read. So you could download and print off a few to see how many you can get done. Use crayons, pencils, or felt tips and get creative. See how many of the games or challenges that you can complete together. So as you can see, you don’t need much to get your book club started. An imagination and the all-important snacks are all that’s needed. It can be hours of fun for the coming months. 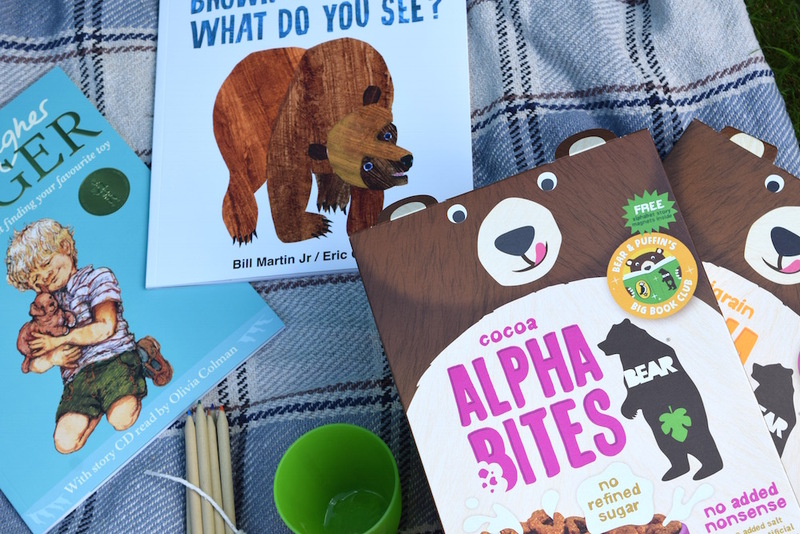 If you’re interested in getting started, then look out for limited edition packs of Alphabites with free story magnets inside, available in Tesco, Sainsbury’s, Asda, Morrisons, Waitrose, Co-op and Ocado. *post written in part as my ambassador role with BEAR Nibbles. All opinions are my own. What a brilliant way to get kids engaged in reading. As a teacher I love seeing ways that parents get their children involved at home. My 18 month old loves reading already so I look forward to doing something like this with her when she’s a bit older.